You may want to plan a cooking or baking day once a week where you will allow the kids to get involved and take part in the activity right from the beginning; allow them to select a few recipes that you have ingredients for. Let them read (if they already can) the instructions or steps on how to go about it. Guide them through the whole step-by-step process and assist your kids through the instructions while avoiding the temptation of doing it yourself. Your kids should continue exercising and keep active even during the summer break, so why not begin a fun and friendly competition by hosting some Olympic sports games for your kids and their friends. The activities can be as easy as sprinting or throwing heavy balls to know who can throw the farthest, or you can see who among your kids and their friends can jump the longest distance during the activity. 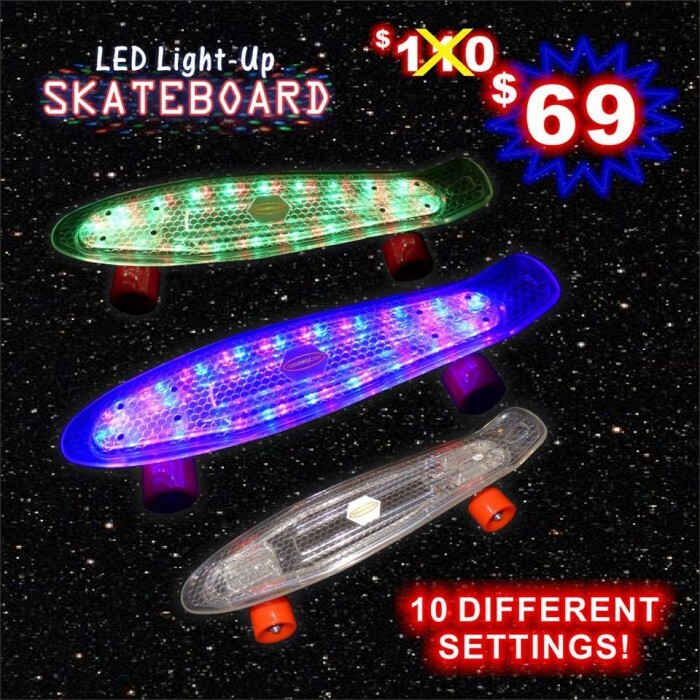 You can also include simple skateboarding competitions and have your kids use their Original Copter LED Skateboard to make the activity fun, colorful, and exciting for everyone. Preparing for their little Olympics will surely keep the kids busy for weeks until that day of excitement comes for everyone. Schedule play dates and have your kids’ friends over so while they are all busy enjoying, it may give you a good chance to get some work done, or you can possibly relax and catch up with your own parents. However, you should keep in mind that kids tend to get bored easily, so make sure that you have ideas and activities planned for the kids when they all come for the play dates. Allow them to play outdoors and have fun with the Original Copter toys that have a ton of variety whichinclude their flagship Original Copter toy, the Whistle copter, the LED Sword, the Original Copter Cobra Launcher, and more.